Jobs for parents are family-friendly positions. Flexible or part time hours to enable you to balance work with childcare responsibilities. If you are a local business with a vacancy to fill, why not advertise the role on North Leeds Mumbler? Find what you’re looking for in our demographic of talented and skilled local parents. Looking for a sensitive and caring person to look after a young lady with autism, weekend and/or evenings starting in May. Please contact me for details. 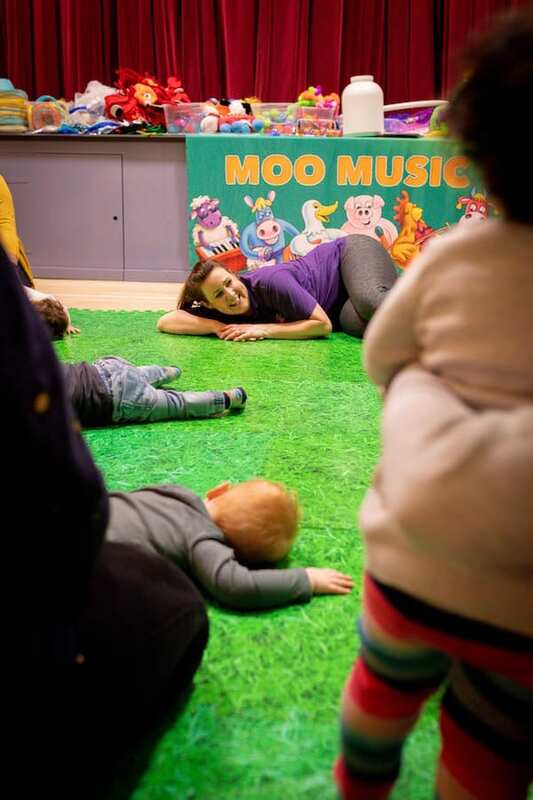 Moo Music North Leeds is expanding to become Moo Music Leeds! We have been running for just shy of 2 years and due to our continued success, we are ready to move into some of our other postcodes. Moo Music Leeds is ready to launch in Guiseley, Ilkley, Otley and South Leeds including Morley, Kirkstall, Pudsey and everywhere in between! Do you want to join the Croo?! There are several different ways working with Moo could work so drop Caroline an email with a covering letter which says a little about you and your background to see how Moo could best fit your situation. It might be you’re looking for a few hours a week, to a few days to full time! Are you looking for a new and super exciting opportunity? Do you have a passion for working with little ones? Are you friendly, confident, outgoing, self-motivated and creative? Have a love of music and being active? Hold a full UK driving licence and have your own transport? Are you looking for something to fit in around your family/commitments? If you’ve seen the news then you’ll know that the care sector is in crisis. 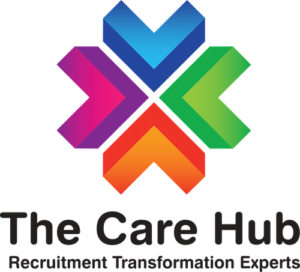 The Care Hub specialises in helping care providers to find the talent they need to continue delivering outstanding care. We’re not a recruitment agency and we don’t supply temporary staff. We provide recruitment process outsourcing, software and consultancy solutions to help care providers to grow their business, and where required, reduce their agency spend. Due to our continued success, we are now looking for a warm hearted, passionate and driven individual to join our business development team. This role would ideally suit someone who has worked in recruitment as a recruitment consultant, resourcer or administrator, but maybe you didn’t enjoy the ‘pressure cooker’ environment that is often associated with most staffing agencies. Our business is completely the opposite of this, we are a warm and friendly bunch that pride ourselves on our team spirit, office banter and ability to do great work that really adds value to the care sector. About the role and how you fit in. Our clients tend to be either Domiciliary Care Providers or Care/Nursing Homeowners and directors who are either struggling to grow their business or are losing money because they are too dependent on using staffing and recruitment agencies. Initially, your role will be to follow up on inbound leads from shows, exhibitions, inbound marketing campaigns to set-up a conversation with The Care Hub’s Managing Director. You will work closely with the MD so that you can learn how to manage the sales process, create proposals and develop a strong value proposition that ultimately leads to a sale. We offer flexible working hours, and we already have two members of our team working shifts to fit in with their childcare needs. One works 10am-2:30pm, 5 days a week, the other works 10am-3pm 3 to 4 days a week depending on her commitments. We find that by adopting this modern approach to building a team, everyone is happy and motivated to give their best while they are at work because they have the flexibility they need to ensure that their family always comes first. Above all else, you must fit in with our company and company culture, if this isn’t a fit, then nothing else matters. What is our company culture like? We are a warm and friendly bunch, we work hard but we don’t work stupid hours and having a laugh at work is really important to us. If you’re the type of person who takes yourself too seriously, doesn’t enjoy a bit of banter and you prefer a stuffy, shirt and tie or trouser suit type office then we’re probably not the company for you. You must be PC literate and be comfortable with using either a CRM system, ATS system or similar as everything we do at the Care Hub is online. If you are not from a recruitment background then you must have excellent sales and business development experience and you must be committed to learning new skills. Full training will be given on the role but we do expect individuals to invest in themselves as much as we invest in them. We offer a competitive salary, 20 days holiday, up to a maximum of 25 days. We are closed from 23rd December until 2nd January and we have regular team nights out and do various challenges and events either for a charity or just for fun. Some people are doing a Tough Mudder event, some people did a 10-mile charity run, we’ve done the Santa Dash, complete with post dash Christmas drinks, quizzes and more. If you want to work somewhere that’s probably not like anywhere you’ve worked before and you think you’d be a good fit for us then we’d love to meet you and find out more about you and your motivation to join us. The role would be based at the Headingley office. Please send your CV to scott@thecarehub.com by 15th April 2019. 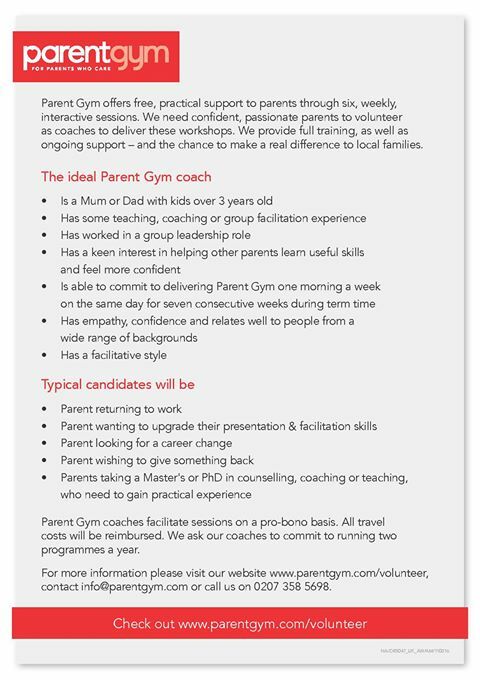 Parent Gym run free parenting programmes for parents of primary school aged children aimed at providing parents with the skills and confidence to help their families flourish. We currently have over 30 coaches in West Yorkshire who have run programmes in over 30 schools in the region and we are looking to increase the number of volunteer coaches in order to reach even more families. Eden Search & Select is the only specialist executive search company focused across the food and drink supply chain globally. We are a trusted partner for some of the leading businesses in the Food & Drink, Fresh Produce and Agriculture sectors, specialising in executive search from senior management to Board level. We’re now seeking an excellent Office Assistant to support the day to day management of our business and the delivery of key projects. As we are a fast-moving and dynamic business, the role is quite broad so you’ll be in charge of organising candidate interviews and client meetings for the team, loading candidates and companies onto the database so we can track everyone in the recruitment process and looking after the office so we have the right environment, equipment and processes to help make Eden a great place to work! We think this role might suit someone who is an executive PA or administrator with experience looking after databases as well as talking to lots of people to get things done. Ultimately, we are looking for people who share our values, passion and belief for making Eden Search & Select a great place to work. If that sounds like you, please get in touch with Darren Houghton for a chat at on 0113 834 6634 or Darren@edensearch.co.uk. 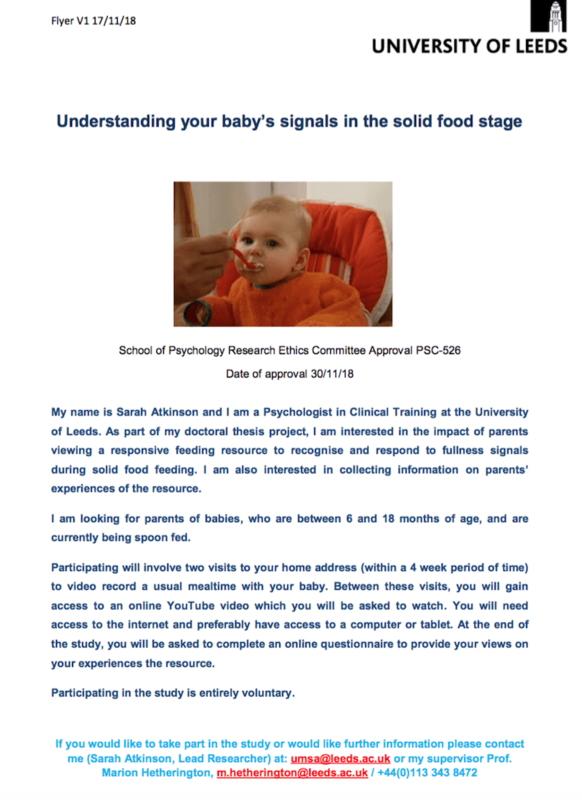 Would you like to work with your baby? Are you professional AND lots of fun? Would you like to do something worthwhile in your local community? You’d be your own boss and also part of a very strong and supportive team of over 120 teachers across the UK and Switzerland. You can work school hours, within term time, and have your family at the heart of everything you do. It really is one of the most flexible, family-friendly and fun jobs out there! Caring? Friendly? Have a positive outlook on life? Are you looking for a change in your career? Want to work in care but not sure what it involves? Why don’t you give us a call on 07812 753294 or call in at the centre at 311 Stonegate Road, for an informal chat, we are always happy to help. 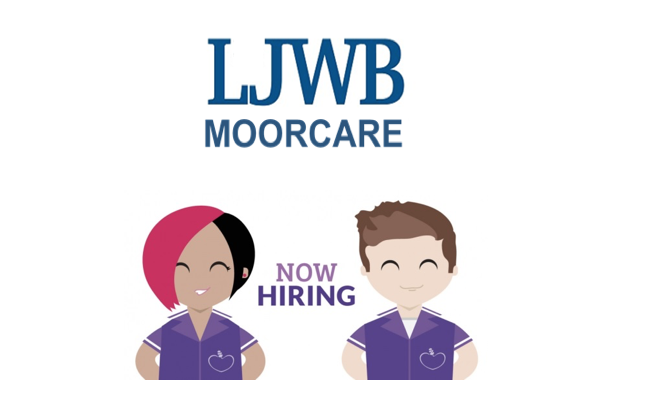 We at Moorcare (part of LJWB) are looking for people from all walks of life to join our dedicated team in Leeds. Your role will be to provide an ethnically sensitive domiciliary care service to members of the Jewish and local community, we want people who can rise to challenges in their day-to-day work and skilled communicators who will listen to people who we support and act on their wishes. • All training and induction paid for. Location: Moorcare Community Team (Based at LS17, but you will be required to cover various locations in and around the Leeds area). Benefits: Include Free DBS, Pension, Option to join healthcare Scheme and various other benefits. Due to the nature of the work a full enhanced DBS will be required. It is essential you have a valid driving licence for the UK and have use of your own transport. All candidates are guaranteed a telephone interview. CV’s are accepted however they must evidence the essential criteria required for the role. For an application pack please email recruitment@ljwb.co.uk or call 07812 753294 for an informal chat or any further information which you require. If you do not hear from us within 3 weeks of your application, it can be assumed that unfortunately, your application was unsuccessful on this occasion. LJWB is committed to making any necessary reasonable adjustments to the job role and the working environment so that disabled people have access to job opportunities or current employees can continue to work should they develop a disabling condition. All job applications are retained for 3 months and your data is used for recruitment purposes only. Please inform us if you would like your application destroyed before this time by contacting by Email: recruitment@ljwb.co.uk. We will never share your data and will ensure it is kept safe and secure. Our offices are disability friendly. 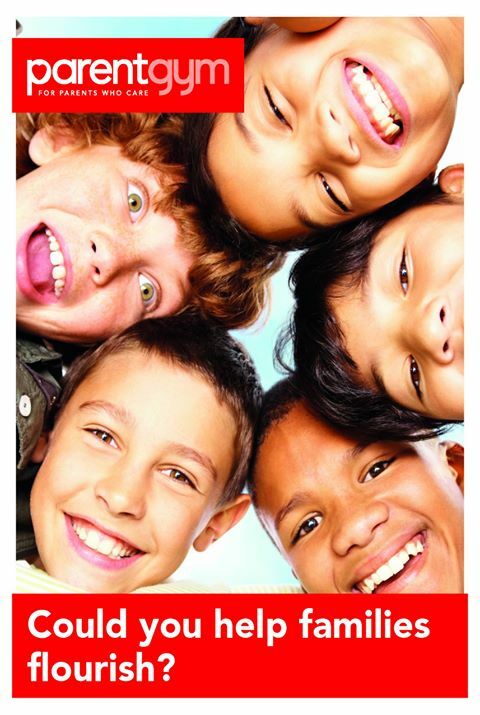 Home-Start Leeds is a family support charity, supporting families In Leeds for over 30 years. In 2016-17 145 volunteers supported 198 families. Our volunteers visit families in their homes, support them with difficulties they are facing such as isolation, mental health or substance misuse. In addition there may be children with additional needs, multiple births or be part of a blended family. Our volunteers are there to offer emotional and practical support in a restorative way working ‘with’ a family. Volunteers are someone to talk to and who offer support and options when needed. Practical support might include supporting a family to access a children centre, going to the park, encouraging play or helping after school. Our volunteers support families once a week for approximately 3 hours a week for as long as the family needs support – typically a year to 18 months. Volunteering with Home-Start Leeds is flexible and can take place in the daytime, evening or weekend. All our volunteers attend a 45 hours preparation. We offer preparation courses in the daytime during school hours or in the evening. Volunteers are supported by one of our highly trained co-ordinators throughout their time volunteering with us. Co-ordinators offer on-going support to volunteers making sure they receive all the help they need when supporting a family. Our volunteers are parents or have parenting experience and understand the struggles of having a family. We offer our own on-going free programme of learning opportunities, the chance to undertake Level 1/2/3 qualifications when funding is available and work experience opportunities. For many volunteers, their journey with Home-Start is the first step to building their confidence and self- esteem, and can be that first step into further training or paid work. Parent and family representatives are working in partnership with midwives, doctors and other health professionals to help improve future maternity care to women, partners, families and babies. In Leeds, this is called a Maternity Voices Partnership (MVP). For the programme to work successfully we would like to recruit some volunteers to gather information from other families. This could be done in lots of different ways – through asking for feedback at meetings/groups you already attend, through looking at the results of the ongoing questionnaire, or through visiting clinical areas and feeding what you have found back into the main meetings. We are aiming to collect feedback from all sorts of people who represent the wide variety of families in Leeds. This will be an exciting time to raise awareness around the importance of the maternity services, to make sure that seldom heard voices are heard, and to contribute to future developments in maternity services. You will be fully supported and given all training and information that you need, with travel and childcare expenses being paid. We would need you to be able to commit to 1-2 hours per month. If you would like to know more about the programme please contact Lucy Potter on lucypotter@womenshealthmatters.org.uk or 07913 202559. Are you an outstanding teacher who would like to work but can’t commit to full time classroom job at the moment? Do you value your family life too much to be able to give up the whole of Sunday working? At Guaranteed Outstanding Supply Agency we marry outstanding teachers with schools who only want the best for their pupils even on a short-term basis. As members of our local teaching school alliances we keep up to date with and actively offer low-cost ( and often, free) continuous professional development for our supply teachers. We are actively seeking outstanding supply teachers for pre-booked work in our local schools. We pay UPS1 rate for every teacher we employ because we are only interested in working with the highest calibre of people. If you are interested in working with us and can evidence yourself as a truly outstanding practitioner we would love to hear from you. Visit our site www.guaranteedoutstanding.co.uk for more information and to register your interest. Advertise Jobs for Parents here! If you are a local business with a vacancy to fill, why not advertise with us on North Leeds Mumbler? Find what you’re looking for in our demographic of talented and skilled local parents.